This is the Grumman X-29. It is almost entirely stock except for the canard wings. 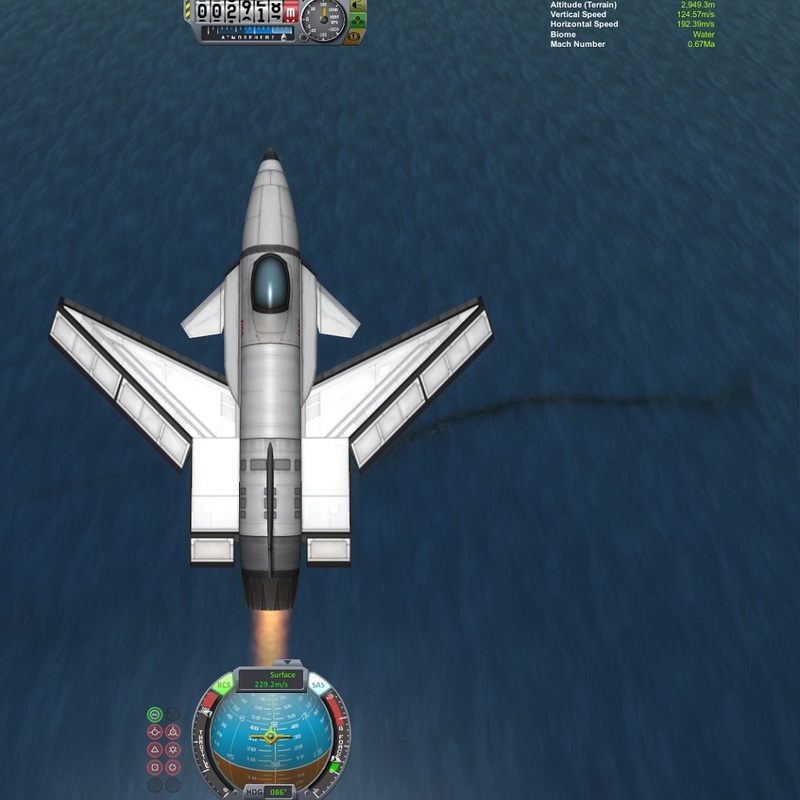 I have used the mod "Tweakscale" to have canard wings 50% smaller. Like the real one, it is extremely maneuverable and fun to fly.